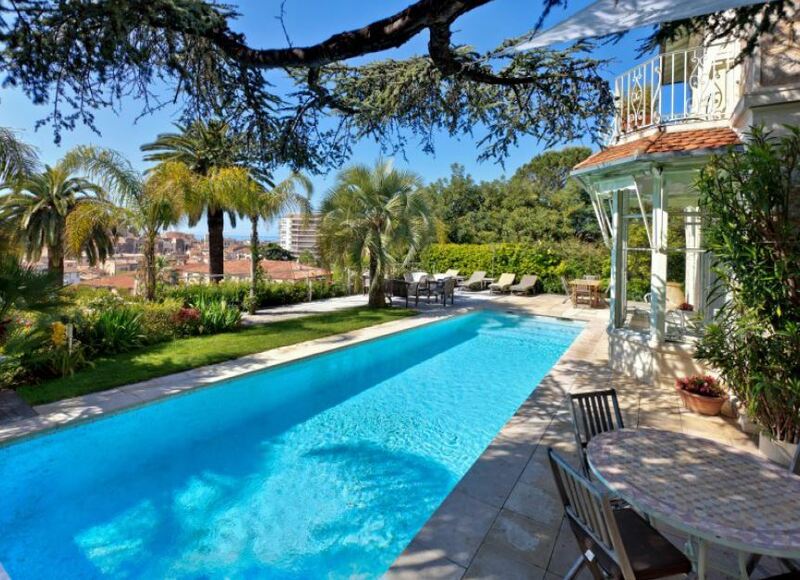 This charming Belle Epoque villa is situated in the Le Suquet area of Cannes. 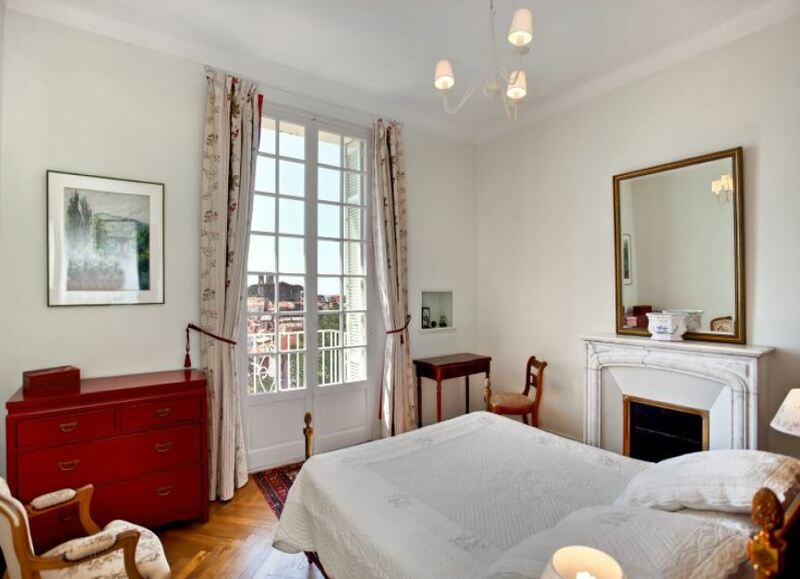 The property is within walking distance of the town centre and the Palais des Festivals. 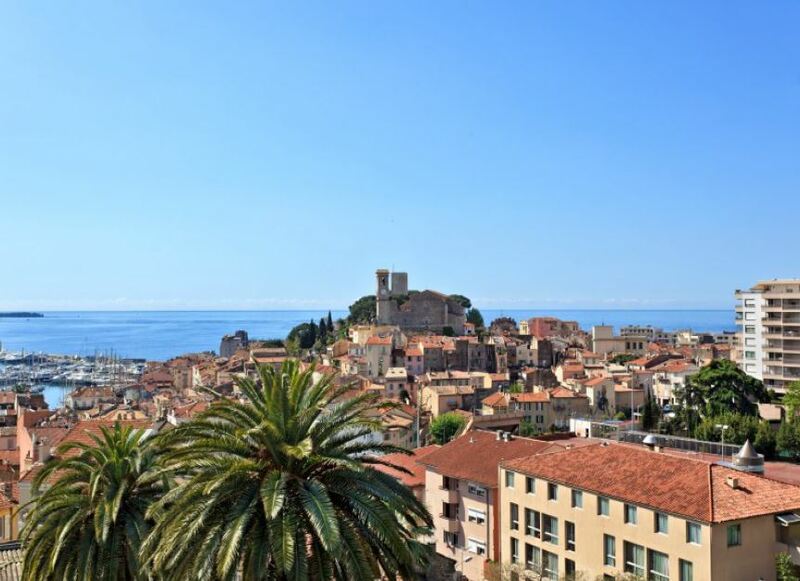 Nice airport is a short 30-minute journey by car. 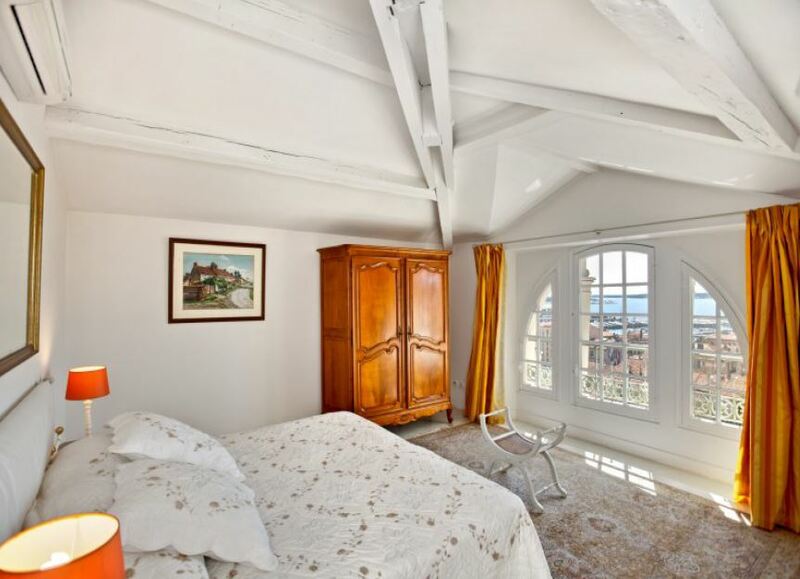 Guests can enjoy the beautiful views of the Old Port and the sea. The double reception room is spacious and bright with views of the sea and the bay of Cannes and seating/dining space for up to 12 guests. The office space is equipped with a computer, printer and a fax machine. 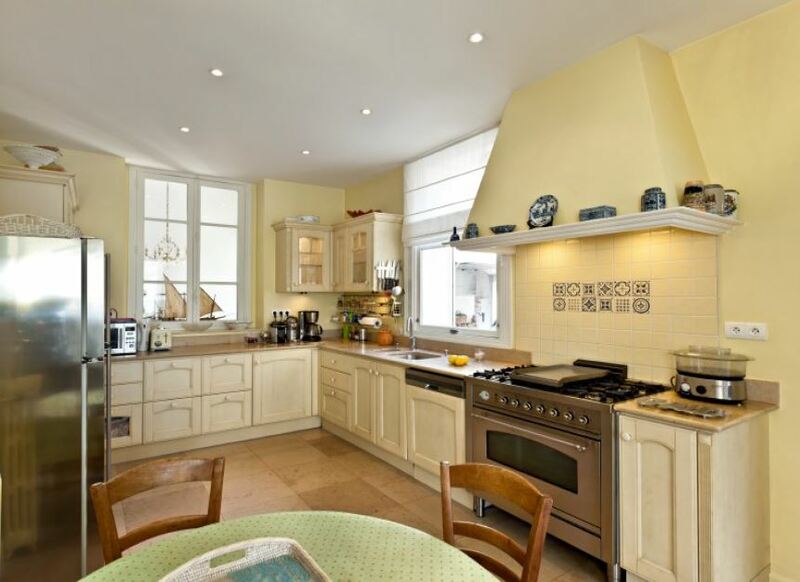 The large kitchen is fully equipped includes the latest appliances and a coffee machine. The 1st floor of the villa includes the master suite featuring a panoramic terrace, sumptuous double bed and an en-suite bathroom. An additional 2 bedrooms are also found on this floor and each include lovely views of the sea and en-suite shower rooms. 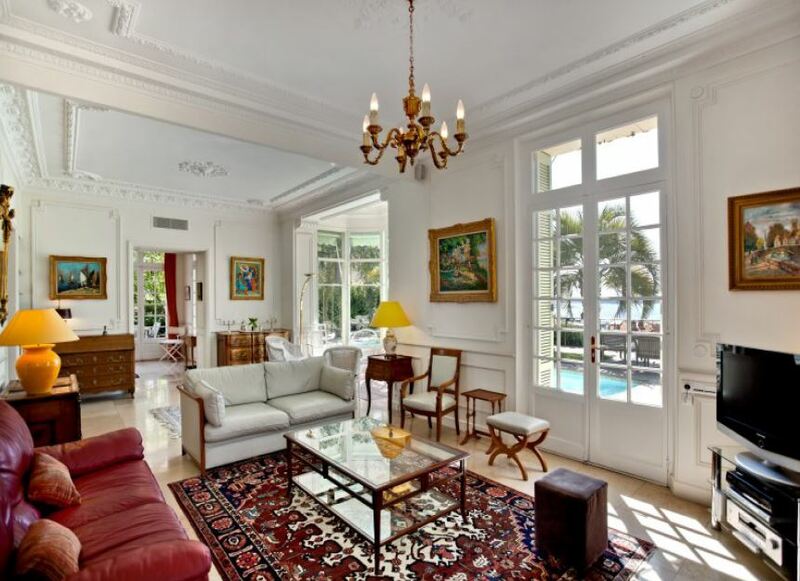 The 2nd floor of the villa boasts 2 bedrooms, each with park and sea views. One of the bedrooms is a double, the other is a twin bedroom. The bedrooms share a shower room.